I can't believe there are times when I want to slap myself for not understanding a product or giving up on it too soon. That mostly happens when I have not fully developed a liking for something, maybe due to bad experiences. Yes, bad definitely defines my first encounter with Oud. The first time I smelled it I literally threw up. I didn't understand the intense, tobacco-like smell that my aunt made me sniff. Little did I know that not every oud fragrance was like the putrefying thing my aunt must have gotten fooled by. 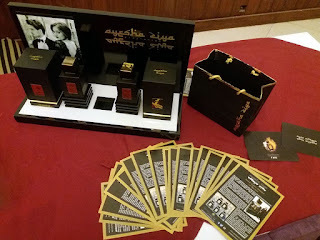 When I first smelled one of Ayesha Ziya Oud fragrances, "The Oud", I was pleasantly surprised by the sweetness compared to my bad trip in the past. What is Oud, really? 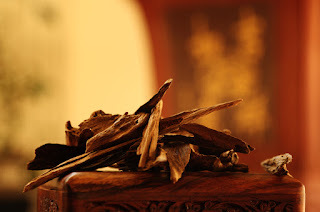 Agarwood or Oud is considered the most expensive raw material in the world, perhaps even more than gold. The wood comes from the Aquilaria tree which is known to be found in Southeast Asia. When the wood of this tree gets infected with a certain mould variety (Phialophora parasitica), it reacts by producing a precious, dark and fragrant resin, which is the perfume ingredient oud. The oil from oud is extracted through, distillation from wood, or by melting the resin.It can be applied directly on the skin, or added in a perfume composition, most often as a base note. Ayesha Ziya is not just a pretty face with a passion for Oud fragrances, she is also a Chemistry Major. A win-win for high quality, refined Oud, yes. 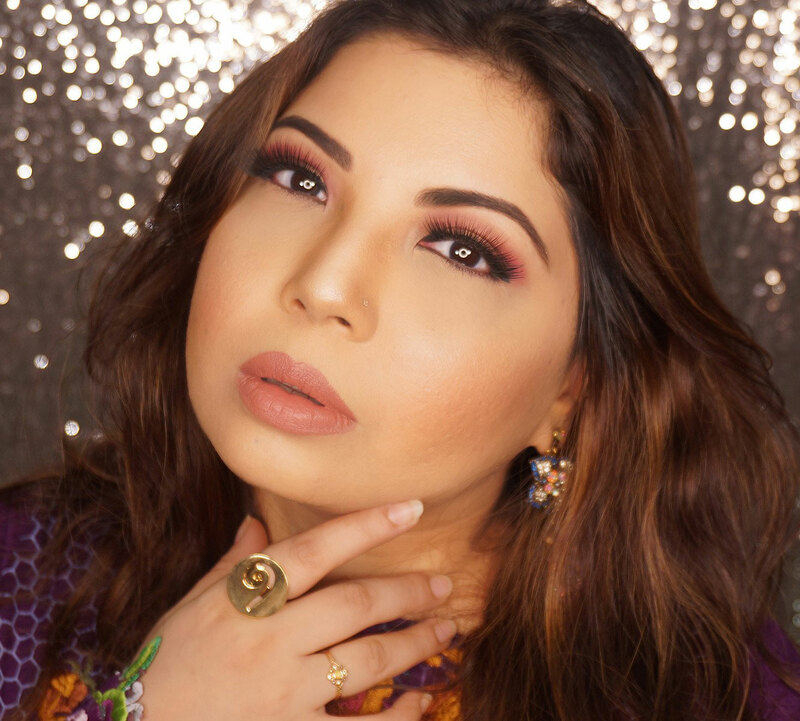 The UK-based entrepreneur wanted to bring depth into the typical Arabic Oud aroma, therefore, her brand was born. 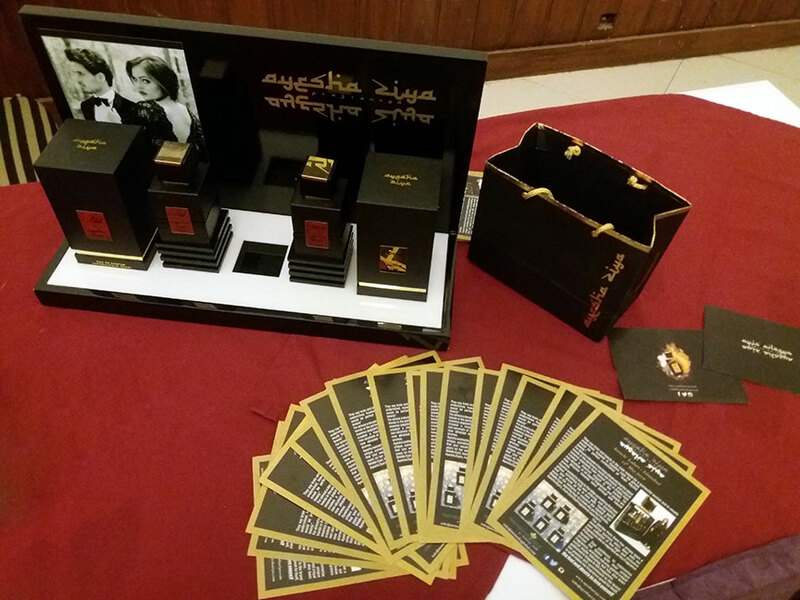 Ayesha wanted the core essence of Oud to remain while creating a blend which is amiable for the rest of the world too, not just UAE. Oud has a very strong woody, complex and aromatic smell which can be a bit too much for many so she added her chemistry zing to create more diversity to her signature fragrances. 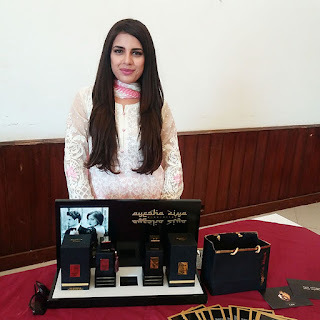 She recently announced the Pakistan launch of her Oud fragrances in a press meet in Karachi, followed by Lahore and Islamabad. The Ayesha Ziya Oud Fragrances are all set to launch in the first week of Ramazan and the retail price will start from PKR. 5,500/- Availability is going to be very exclusive and limited to select salons and hotels only. 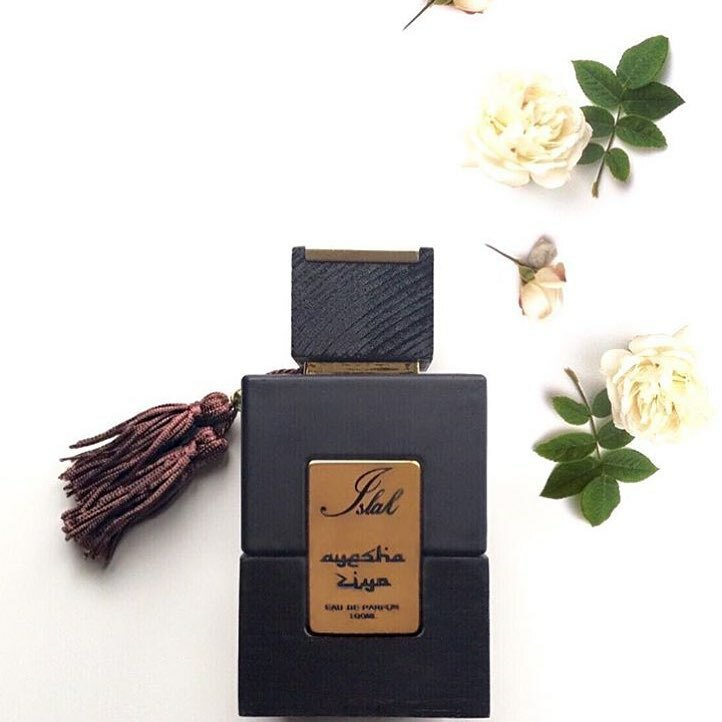 The brand started with two fragrances first, The Oud and Iram followed by three more; Islah, Royal Mirage and Signature Oud. The packaging is very regal, dark with gold detailing. The element of modern grandeur is certainly there. Irum is the only femme fragrance, the rest are all unisex. I will talk about the scents in my next blog in detail, I am currently suffering from flu and that won't do justice to the beautiful fragrances. Keep visiting this blog as I will be posting in the first week of June about indepth fragrance review as well as where you can buy these deliciously decadent fragrances. You can also visit her FACEBOOK for updates and pre-orders.